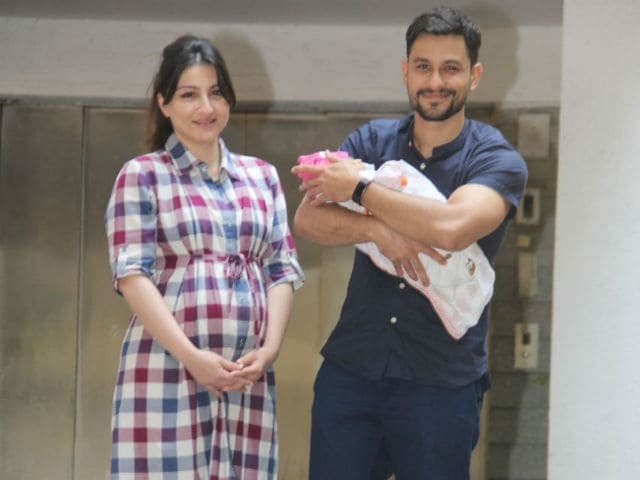 Soha Ali Khan shared the first picture (sort of) of her daughter Inaaya Naumi, in which the baby girl is cradled in her father Kunal Khemu's arms. 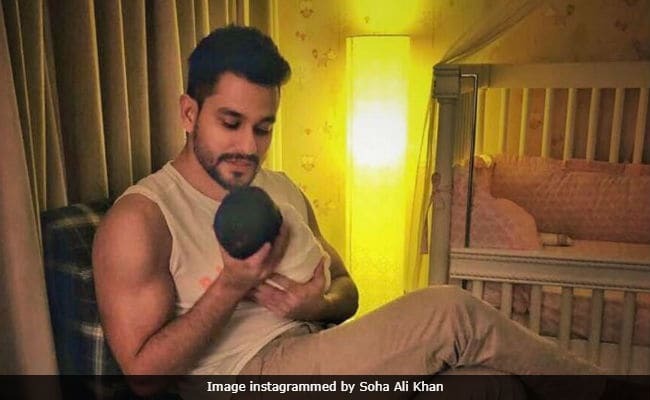 Kunal appears to be singing to or talking to Inaaya, seated by her crib in a dim light and Soha Ali Khan described the scene in one word - "bliss." Soha and Kunal welcomed baby Inaaya to their lives on September 30, on the occasion of Mahanavmi - hence Naumi as middle name. Two days after Inaaya's birth she was taken home and pictures of the family of three outside their home went crazy viral. 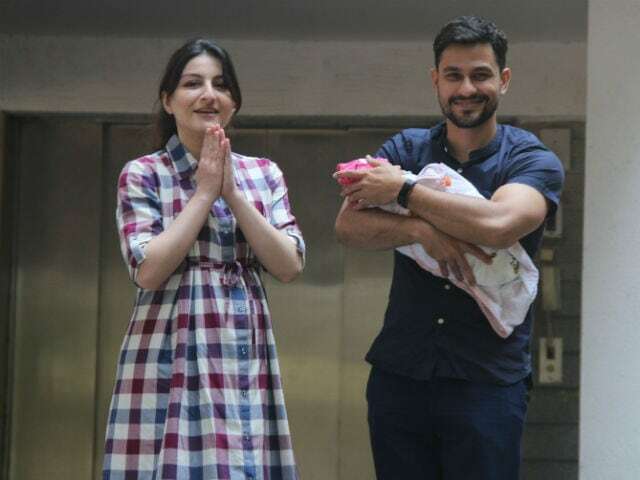 Soha Ali Khan's latest Instagram post featuring Kunal and Inaaya was liked by thousands of Instagram users, who only had blessings for the newborn. The comments section is filled with congratulatory messages such as "God bless little princess" and "Love of father and daughter." Soha Ali Khan last two films were Ghayal Once Again and 31st October. Kunal Khemu is currently awaiting the release of Rohit Shetty's Golmaal Again, co-starring Ajay Devgn, Tabu and Parineeti Chopra.